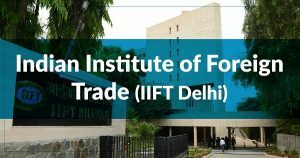 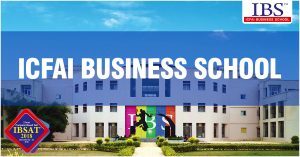 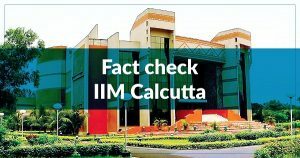 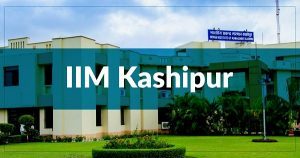 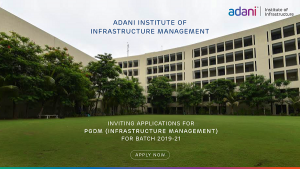 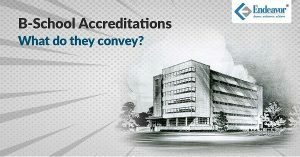 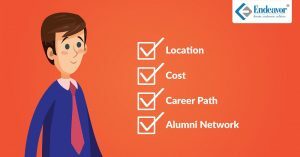 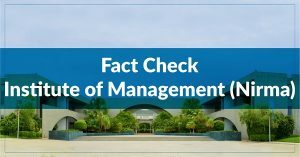 While you look at selecting from a wide range of reputed institutes, let us look into the details of Management Development Institute, Gurgaon. 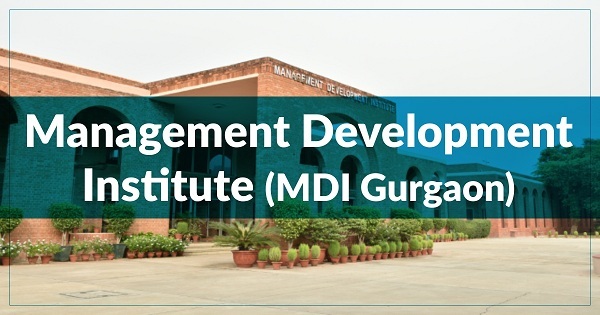 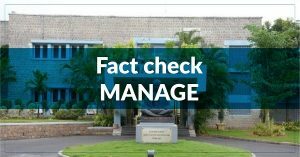 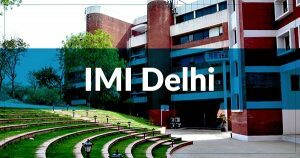 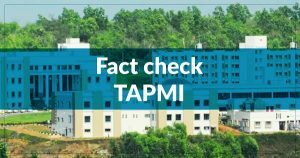 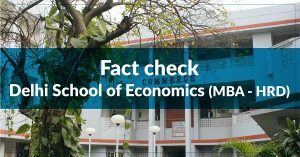 At MDI Gurgaon, the total intake for the batch 2018-20 was PGPM – 240, PGPHRM – 60 and PGPIM – 60. 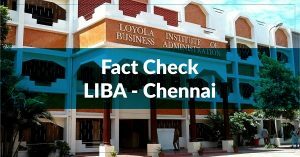 Around 1 in 55 applicants got selected and the average CAT score for the students selected was 98.5 percentile. 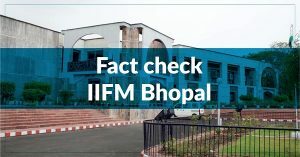 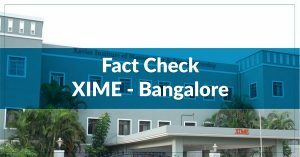 The average work experience for the entire batch is 22 months with 30% percent of the students being fresh graduates and 8% of the students having an experience of over 36 months. 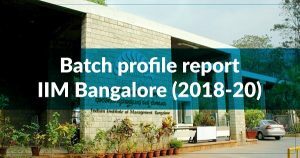 The number of fresh graduates’ intake has gone up from 24% in the batch 2016-18 to 30% in the batch 2018-20. 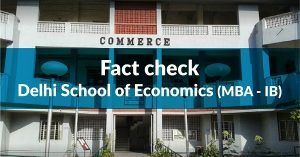 As far as education diversity is concerned, 72% students are Engineers, followed by 13% commerce, 6% science, 4% arts and 5% from other streams. 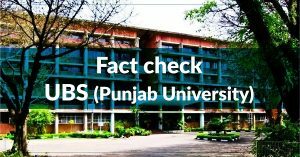 The percentage of engineering students has gone down from 82% in the batch of 2016-18 to 72% in the batch of 2018-20. 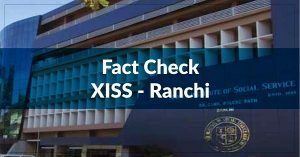 The average age of the entire batch is 24 years and the number of female students has gone up to 32% of the batch from 26% in 2016-18 batch. 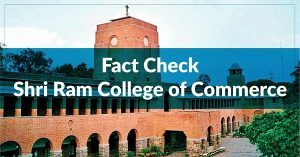 Around 36% of the students come from Tier – 1 colleges of the country.